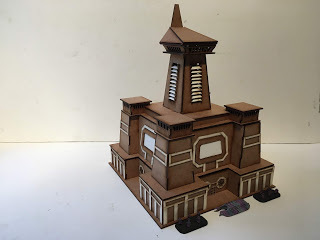 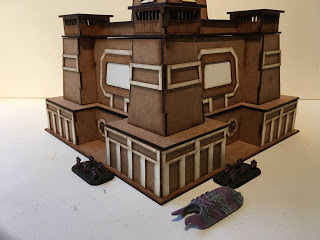 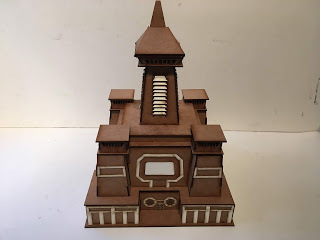 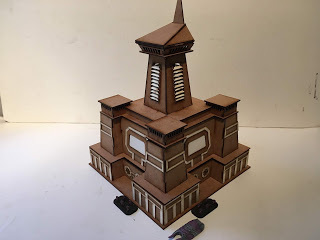 New 10mm Futuristic building for Sci Fi games Empires at War. Models in this range will be supplied unpainted. 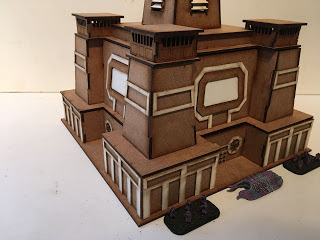 We will be using these for Dropzone Commander games.